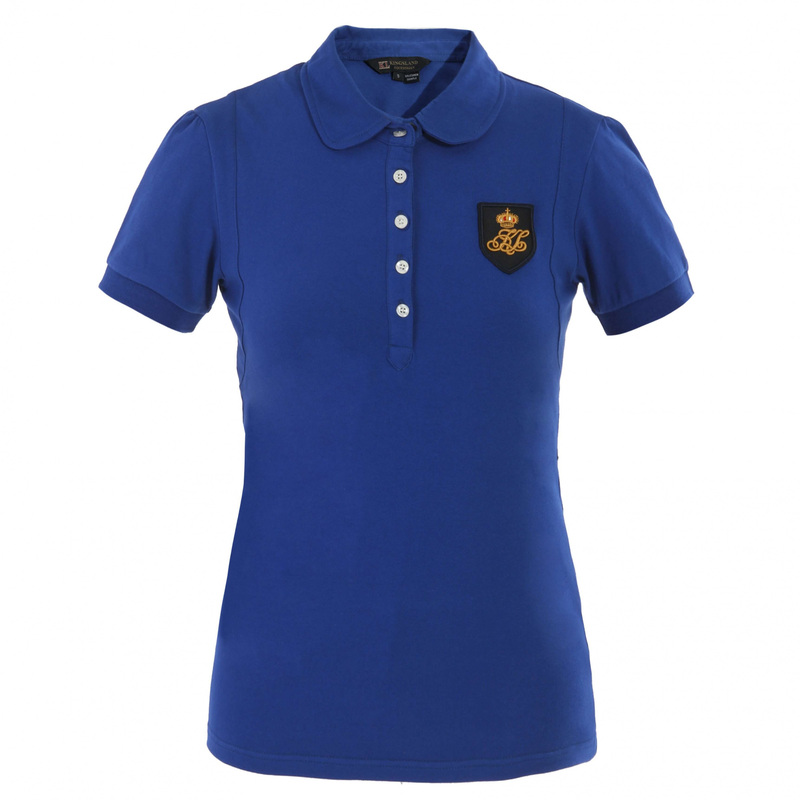 Women's polo shirt with button fastening. Has a short sleeves and a collar. 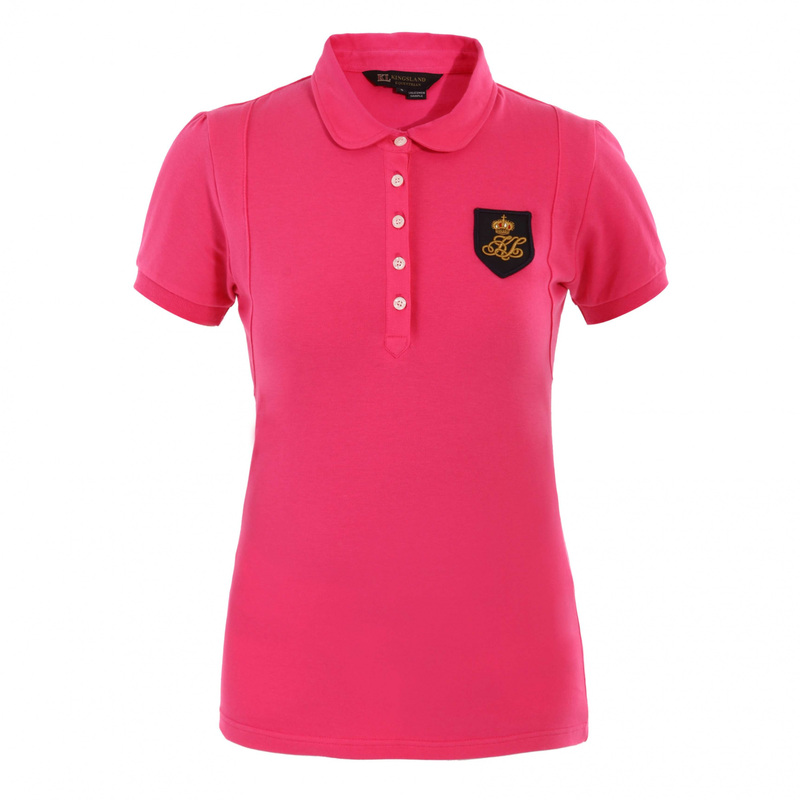 Made of high quality cotton. Perfectly fitted to the silhouette. On the chest embroidery of KL logo with a crown.